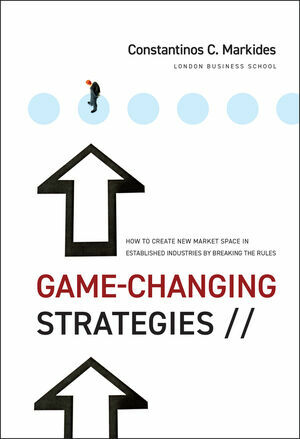 Game-Changing Strategies explains the reasons behind this puzzle and presents practical ideas on how established firms could not only discover new radical business models but also grow them next to their existing business models. The challenge for established firms is not the discovery of a new business model?the real challenge is how to make two business models coexist. 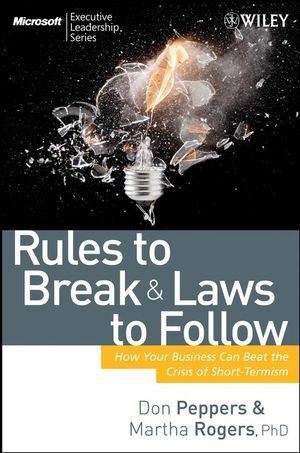 This book offers advice on how established firms can implement structures and processes that make the new business model less conflicting and more palatable to the existing business. Constantinos Markides is professor of Strategic and International Management and holds the Robert P. Bauman Chair of Strategic Leadership at the London Business School. He is also the chairman of the Strategic and International Management (SIM) Department at LBS. 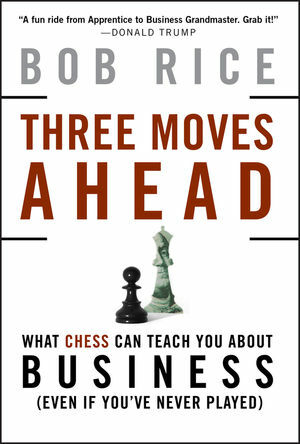 He is the author or coauthor of six other books including All the Right Moves, Strategic Thinking for the Next Economy, The Future of the Multinational Company, and Fast Second. 1. The Innovation Is in the Business Model~MS. 2. Discovering New Business Models~MS. 3. Creativity Is Not Enough: From Discovering to Implementing New Business Models~MS. 4. Using Dual Business Models to Compete: Is a Separate Unit Necessary~MS? 5. Separation Is Not Enough: How to Achieve Ambidexterity~MS. 6. Responding to Business-Model Innovation~MS. 7. When Would Established Firms Discover New Business Models~MS? 8. Rethinking Innovation in the Big Firm~MS. Appendix A: Examples of a Few Less Well-Known Business Model Innovators~MS. Appendix B: How to Enhance Corporate Creativity~MS. Appendix C: How to Measure Relatedness Between Two Markets~MS.